You see this page because you clicked on the download button of Man or Vampire from our website. Below are the download URLs, please select the download URL of Man or Vampire and the download method is suitable for your device. 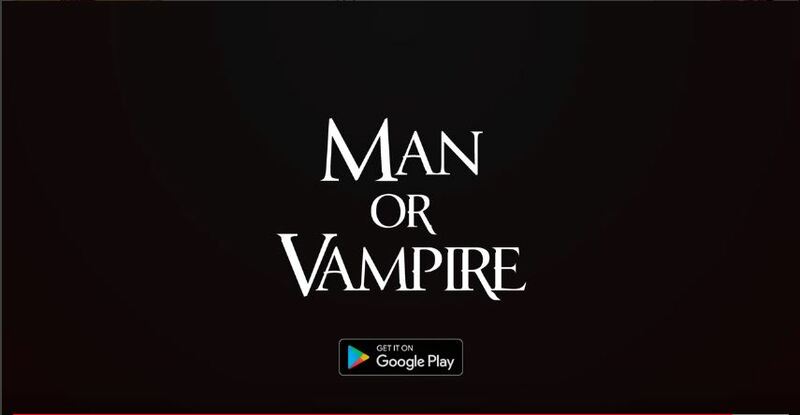 Man or Vampire supports for Android 4.2, iOS 7.0 with a minimum requirement of 75M of free memory. We will not be held liable for any damages as a result of the download Man or Vampire. If there is a problem with the broken link, cannot download Man or Vampire, please report to our webmasters. Thank you! Have you ever wondered what happened after when people die? Does our soul really exist in a parallel world? Is there an appearance of angels and demons? I also really don't know for sure but in Man or Vampire, heaven is absolutely real. This sounds pretty... . Readmore about "Man or Vampire" here.